How can we be sure terrorists aren't entering our country? Do immigrants help or hurt the economy? What's wrong with calling someone an illegal immigrant? 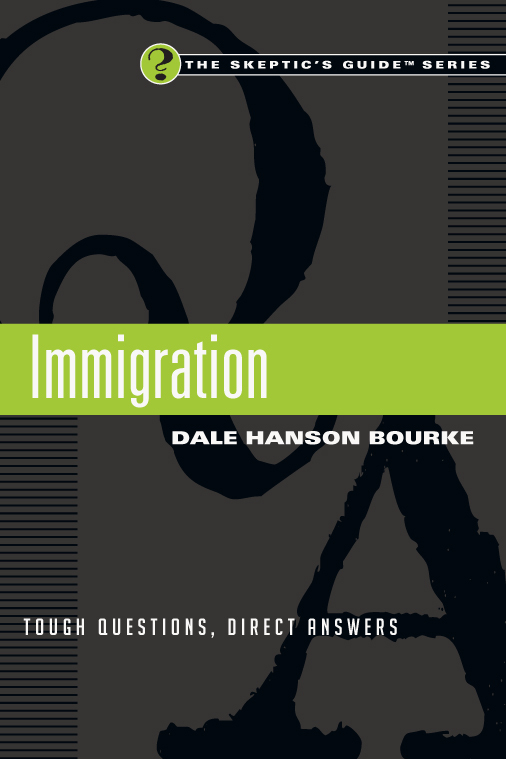 In this Skeptic's Guide™ Dale Hanson Bourke sheds light on key terms and concepts, historical events and current concerns that drive the immigration debate. 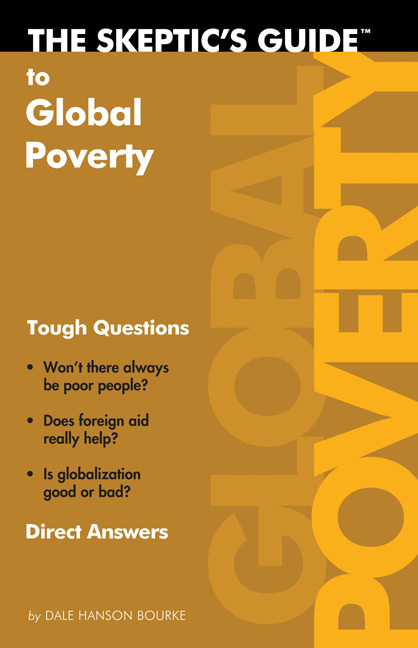 Such a complex issue offers no easy answers, but with charts and photos, facts and quotes, this dynamic guide sheds light without adding heat to the most important questions—a hallmark of the Skeptic's Guide series, making it a valuable resource for individuals and groups. "I am more convinced than ever that the church is called to be an instrument of peace in the world. In a culture where worldviews are often shaped by stereotypes and stigmas that have been amplified through the latest sound bite, the church must be shaped by human relationships rather than political talking points. As citizens of both the kingdom of God and the United States, those who are part of the American church desperately need a framework through which to engage the reality of immigration. 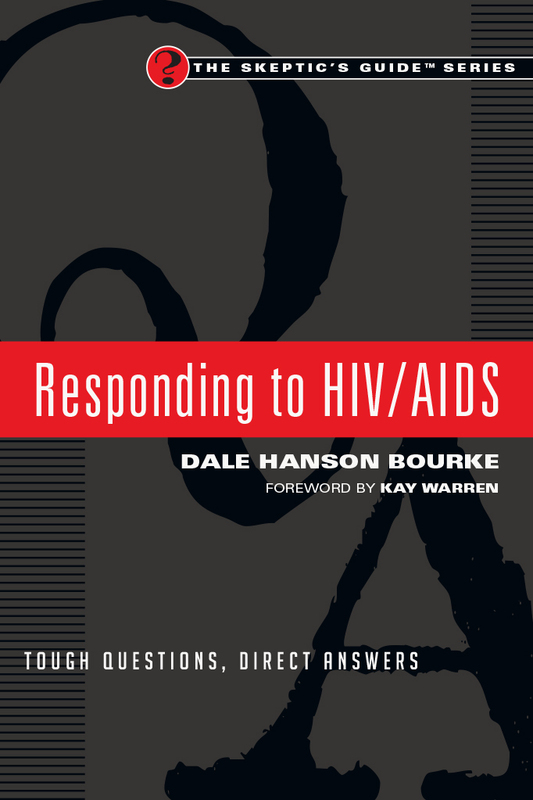 In this book, Dale Hanson Bourke offers one such resource by directly answering the questions we have either failed to ask or ignored completely. My hope is that the church will read this book and develop robust theology and practice around immigration, which in turn will mobilize real-life relationships as instruments of peace." "When someone wants to know about the U.S. immigration debates, I'll point them to this book. Dale Hanson Bourke is unmatched at giving an even-handed and readable account of controversial matters." "It was eye-opening when I realized how many people in my life—how many people in my church—were directly impacted by the immigration debate. This issue, so often driven by abstract statistics and predetermined ideology, affects real people who matter to God, and who ought to matter to the church. 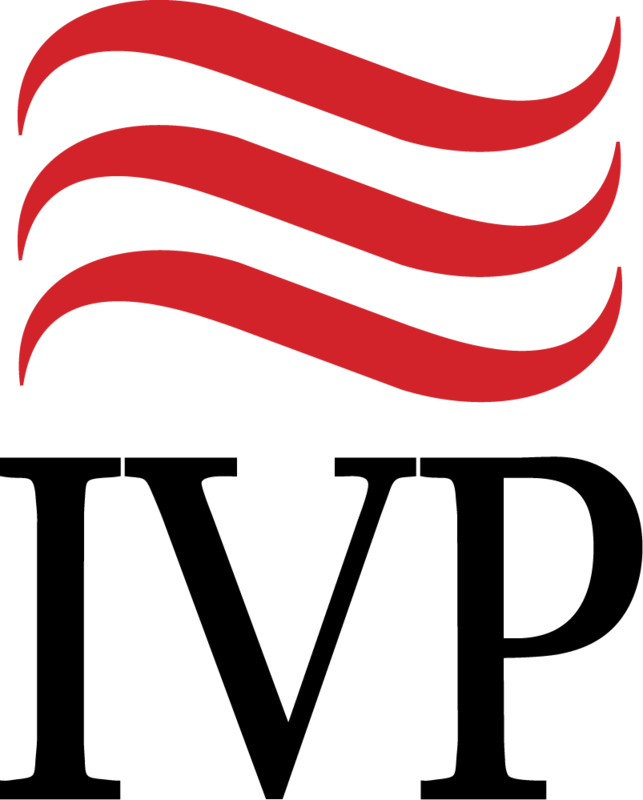 In Immigration, Dale Hanson Bourke helps clear the fog surrounding the immigration issue so we can address it sensibly and compassionately." "The legislative battle over immigration reform has become so deeply politicized that it has become commonplace to find facts tossed to the side. Immigration picks the facts back up and places them front and center. Dale Hanson Bourke offers the most thorough explanation of our current immigration system that I have ever encountered. In fact, this book answered questions I didn't even know I had. And that's the kicker: You'd think a book full of facts would be boring, but it wasn't. I just kept turning the pages. Like an expedition, each page offered new things to see and understand, and I left with a deeper appreciation of the need for and challenges presented by immigration reform." "'A lie will go round the world,' Charles Spurgeon once quipped, 'while truth is pulling its boots on.' Few contemporary issues are as mired in misinformation, half-truths and rumors as the topic of immigration, and sorting myth from reality can seem like a full-time job. Thanks to this most recent installment in Dale Hanson Bourke's Skeptic's Guide Series, though, the facts have a chance of catching up with the inaccuracies. 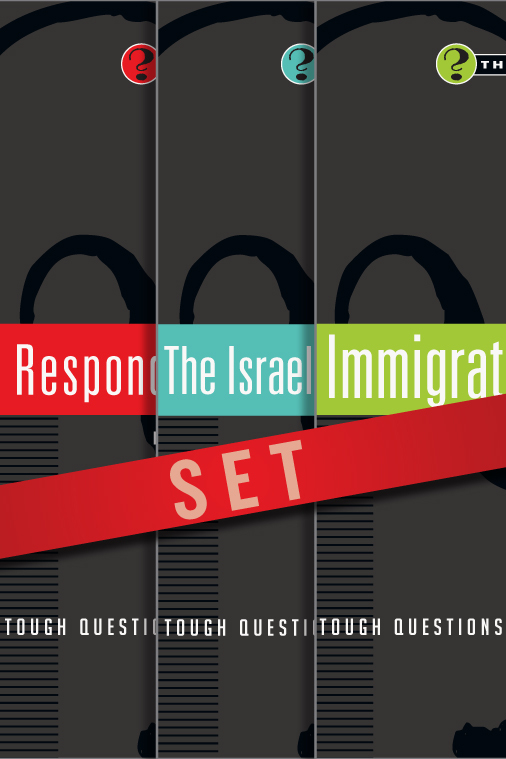 With concise responses to many of the most pressing questions on one of the most urgent issues impacting the church and our nation today, Immigration lays out the facts, allowing readers to reach their own informed opinions." "The careful reader will be better informed and able to enter the debate with intelligence about the consequences of particular positions. 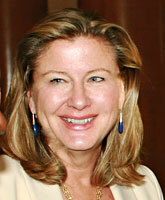 It is possible to take a complex subject and break it down for better understanding of what is at stake in the debate. This is Bourke's gift and she has done a masterful job. I recommend this book to anyone who wants to be more intelligent about the fate of immigrant neighbors." 6. Who Are the Immigrants?